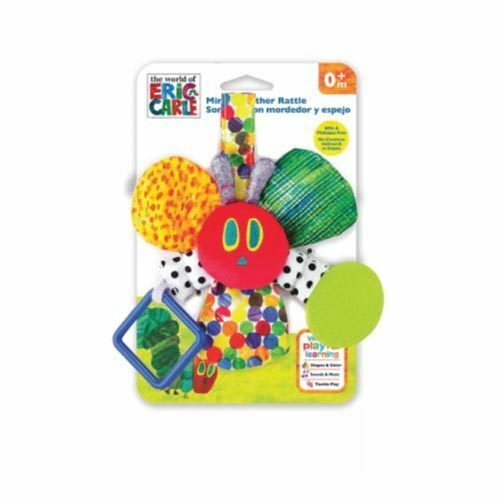 Eric Carle Lion Rattle Teether crinkle and rattle sounds help develop auditory senses in little ones. 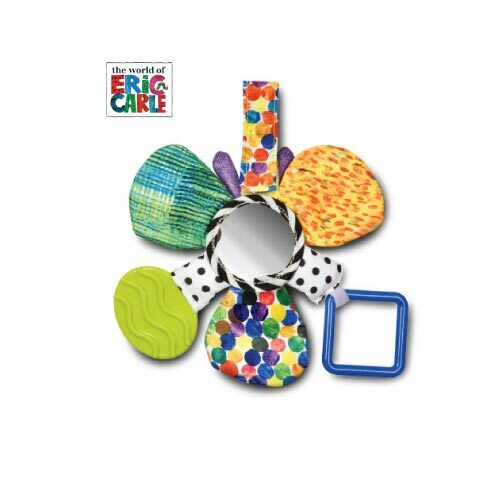 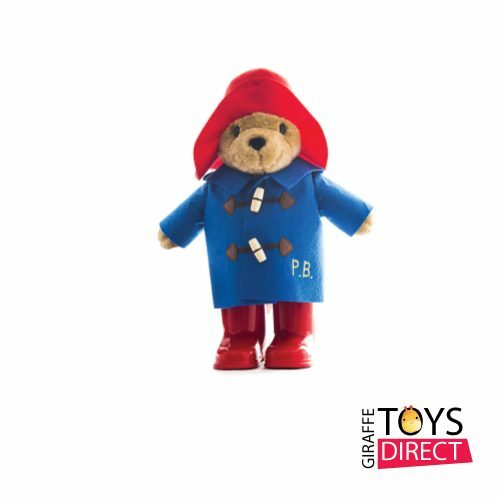 This Mirror teether rattle is suitable for ages 0 + childhood favourite by Eric Carle. 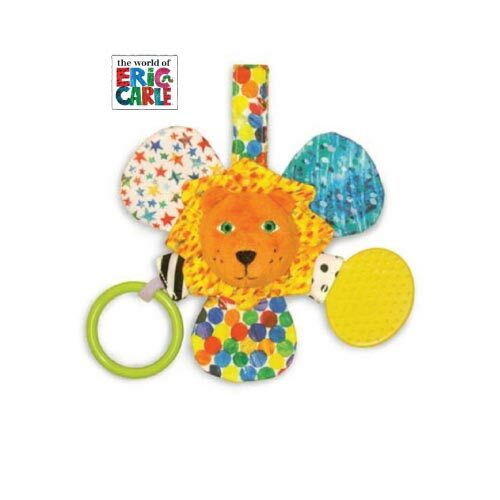 Now your little one can have their very own Lion with this colorful, fun earl development toy. 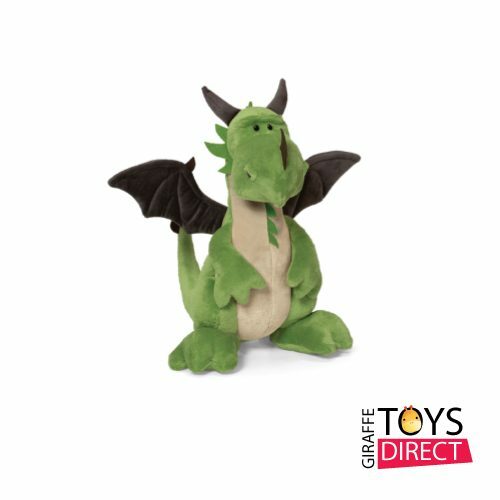 Eric Carle Baby Teething Rattle Teether the very Hungary Lion is a childhood favourite by Eric Carle. 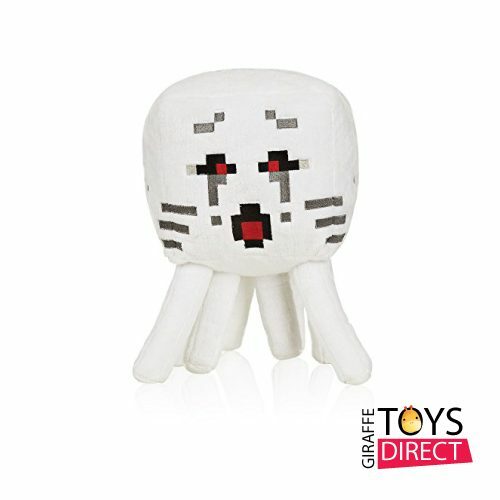 Now your little one can have their very own Lion with this colourful, fun earl development toy.